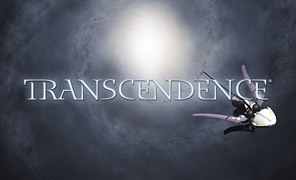 Kronosaur Productions is excited and relieved to announce the immediate release of Transcendence 1.8, the greatest version of our epic-scale indie space opera. 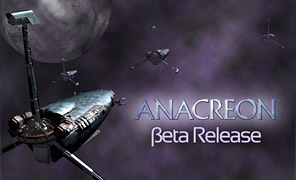 This release contains major new mechanics, graphical improvements, and hundreds of stability and quality fixes. I finally created models for the Hawker class and the Avenger class. 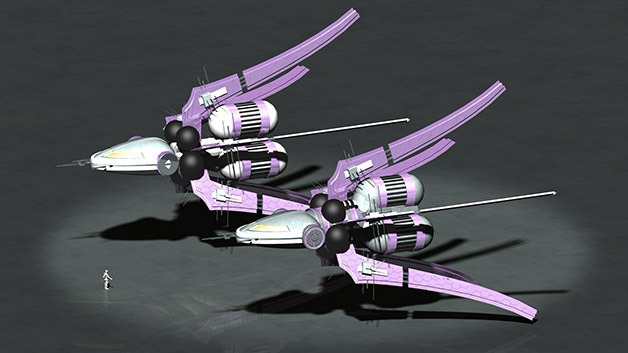 Both are relatives of the Spartan class designed by Avery Astronautics. The common heritage is obvious here, though I think the Avenger ended up looking like a Warhammer 40K space marine. That's not necessarily a bad thing. Hofstadter's law says that a project always takes longer than you expect, even if you take into account Hofstadter's law. That's certainly been true for Part II, which was supposed to be released in 2017 and then in 2018. Now it looks like 2019 is more likely, though I hesitate to be definitive for fear of invoking Hofstadter's law. 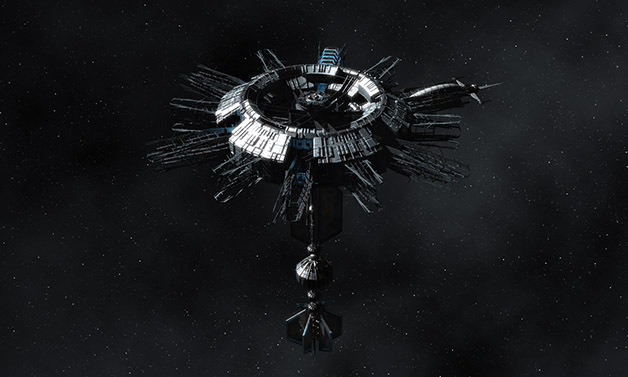 1.8 Beta 4 will have new marauder station images. 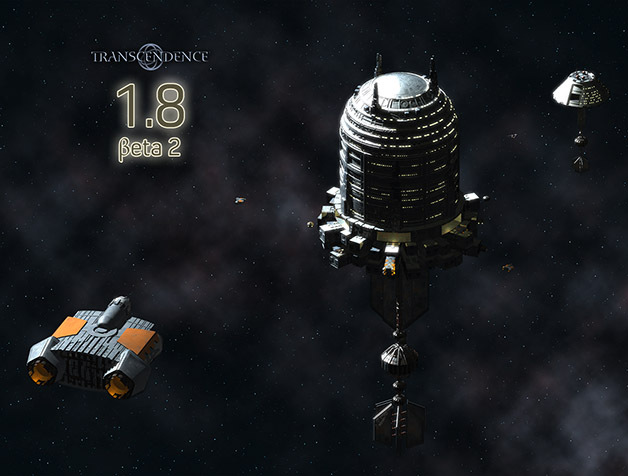 New graphic images, including images for dual and omni weapons, plus new image for Corporate enclaves. The auton bay in Corporate Command now repairs autons automatically (instead of forcing you to consume armor segments). Corporate Command finally implements the Uzun targeting scanner, which vastly improve Burak missiles. Modders have been asking for PNG support for many years and now the engine finally supports it. 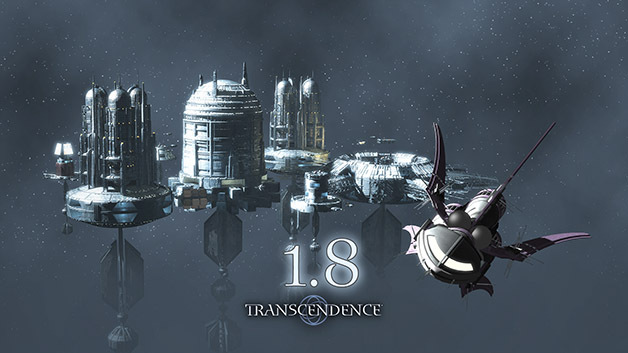 Transcendence 1.8 changes some of the core game mechanics in fundamental ways. When I first started the design for this version, I wasn't planning on making such radical changes, but now I'm glad I did. I believe these change have led to greater mechanical richness. 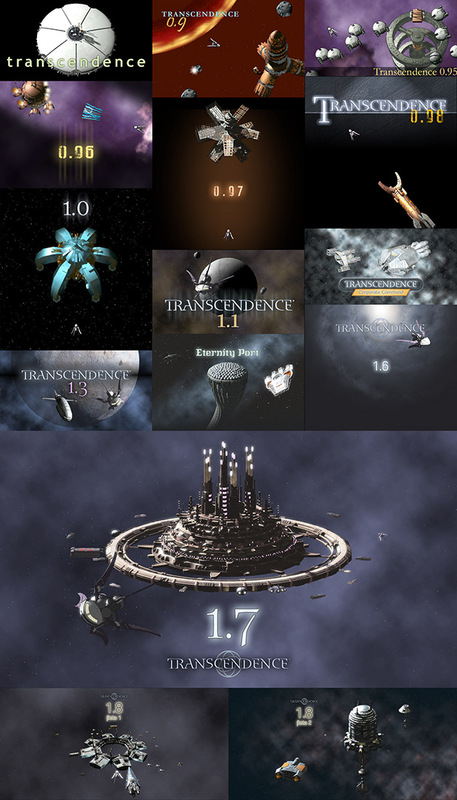 Sid Meier (the creator of Civilization) often says that a good game should have a "series of interesting choices." I hope you'll find these changes give you more interesting choices. In 1.8 we're introducing the Minotaur class (shown here with a Sapphire and Centurion). 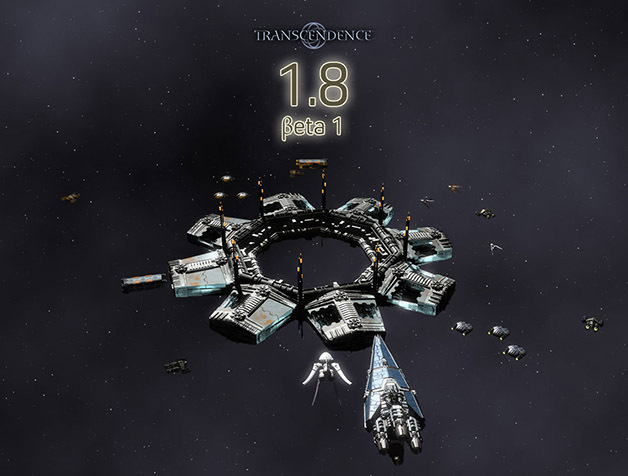 Though technically a light corvette, the Minotaur class can be piloted by a single person. 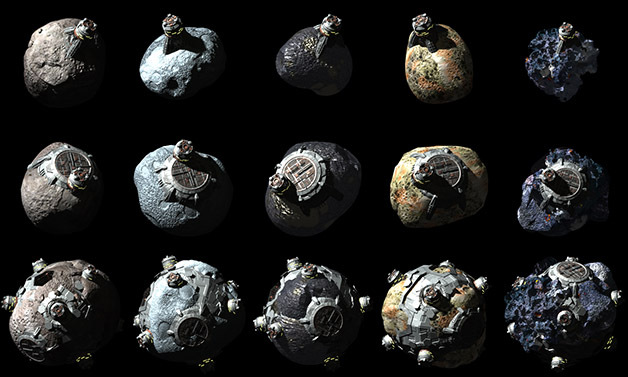 The player will be able to buy one of these ships at a Commonwealth fortress or at Point Juno.